Chef Marc de Morney started out his cooking career early. 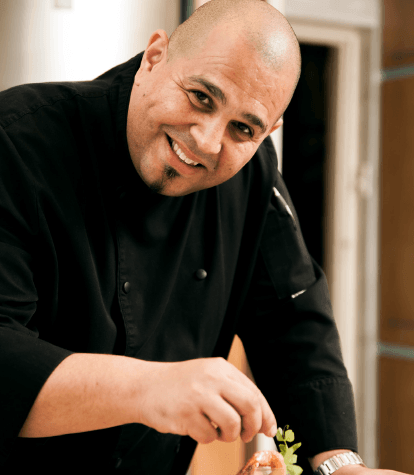 His classic training in professional cookery with a French background has landed him into Cape Town’s catering scene. His repertoire has seen him hone his skills in professional kitchens of hotels, fine dining restaurants and luxury cruise liners internationally. As well as working alongside greats such as Michelin Star Chefs Raymond Blanc and Jean Christophe Novelli, Franz and Cornelia Wagner and Peter Knipp in Cape Town’s first ever International Gourmet Festival. Marc’s style of food has developed through years of experimenting, tasting, tasting and tasting. This has been to perfect the combination of flavours where the simplicity of the ingredients are brought out by clever cooking techniques and minimal processing but exquisite plating and presentation. 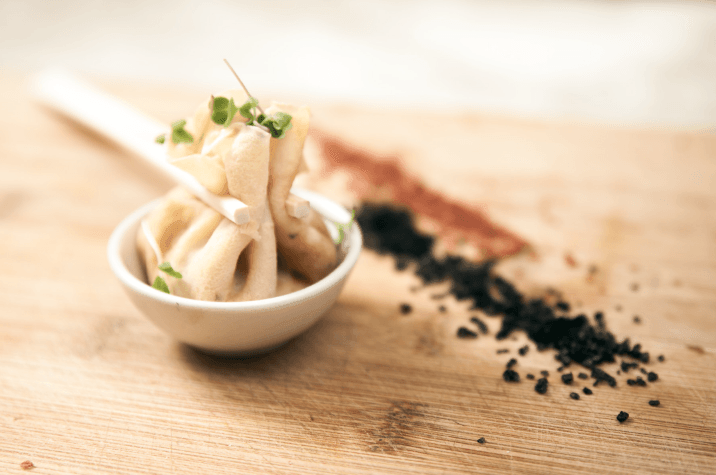 Marc’s sophisticated style expands across fusion of local ingredients and spices to create eye pleasing, appetizing finger foods and hors de oeuvres’.